Scotch Partners are supporting Skanska Construction with building acoustics design advice. 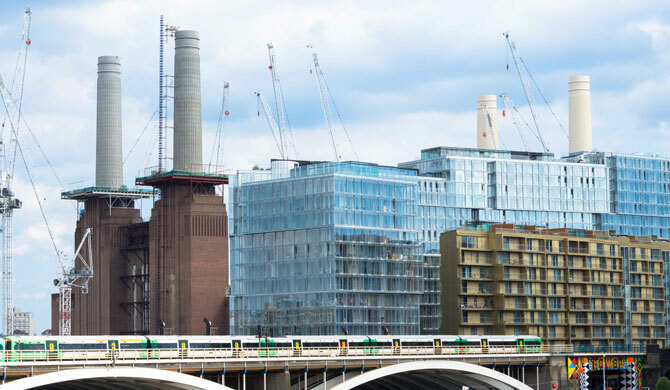 Skanska is responsible for the design and construction of large portions of this scheme including retail and event spaces, offices, and high-end residential apartments. Our in-house expertise gained over many years designing acoustics for complex and major projects is combined with our aspiration for a helpful and collaborative approach. We work as a team both within Scotch and when providing advice to clients and designers.